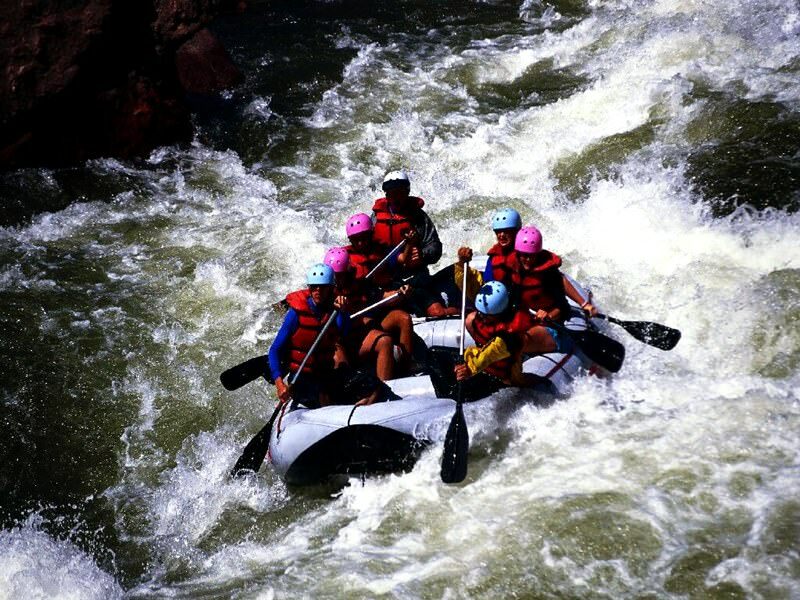 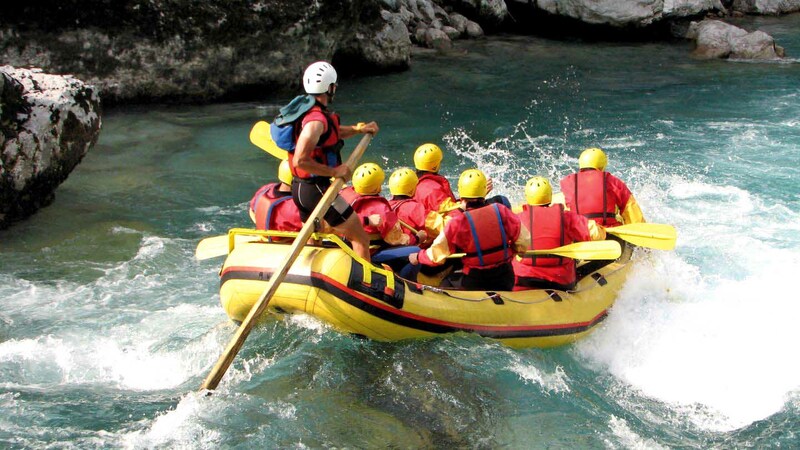 An exciting sense of danger, a united team spirit and refreshing splashes of icy water of mountain rivers are the main features of rafting, which every year increase the number of fans of extreme sports. 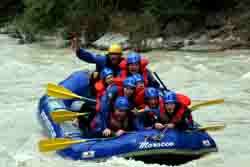 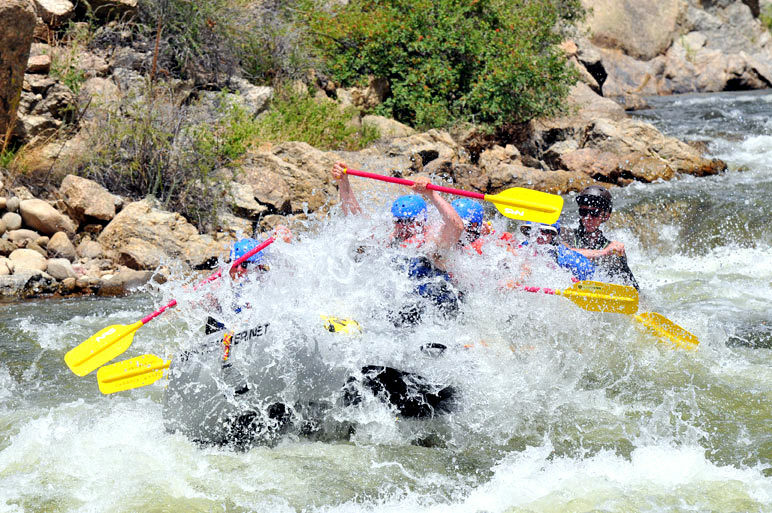 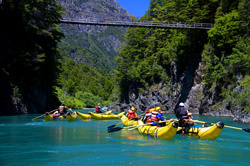 People in adulthood are also involved in rafting, as well as children who go to conquer the elements along with their parents. 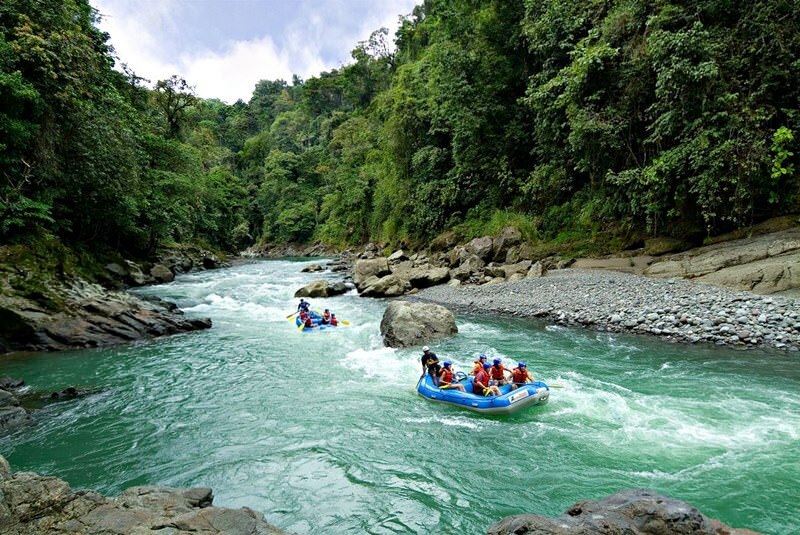 And if some people are attracted to just beautiful mountain rivers, others, in search of extreme, travel to the most remote places of the planet. 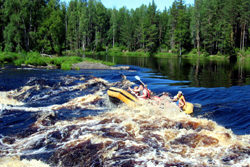 Some rivers are considered incredibly dangerous for alloys because of the changeable flow and abundance of complex rapids. 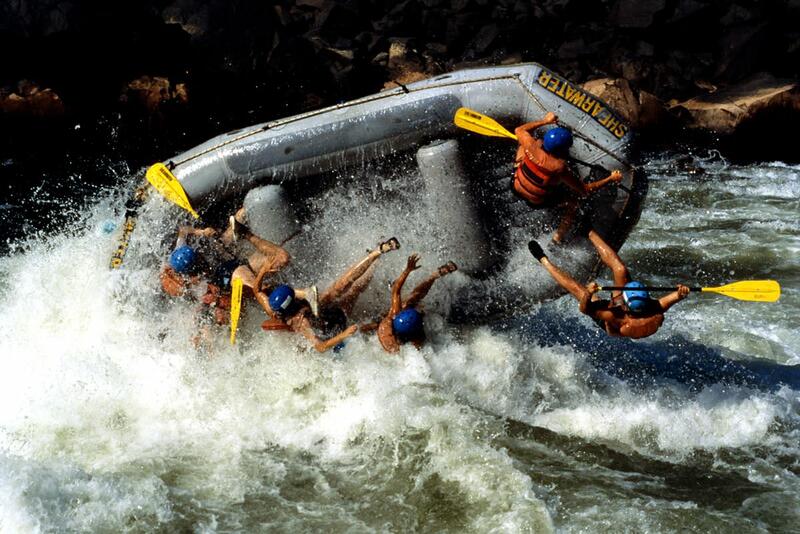 They become the goal of experienced extremals. 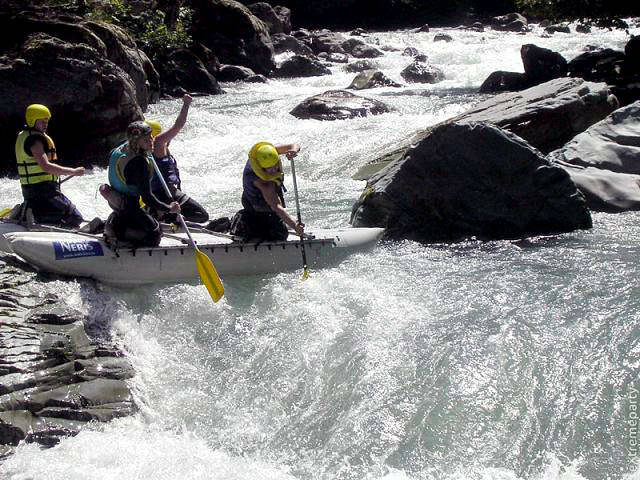 For competitions, athletes choose the most dangerous thresholds of rivers to get the opportunity to fully demonstrate their skills. 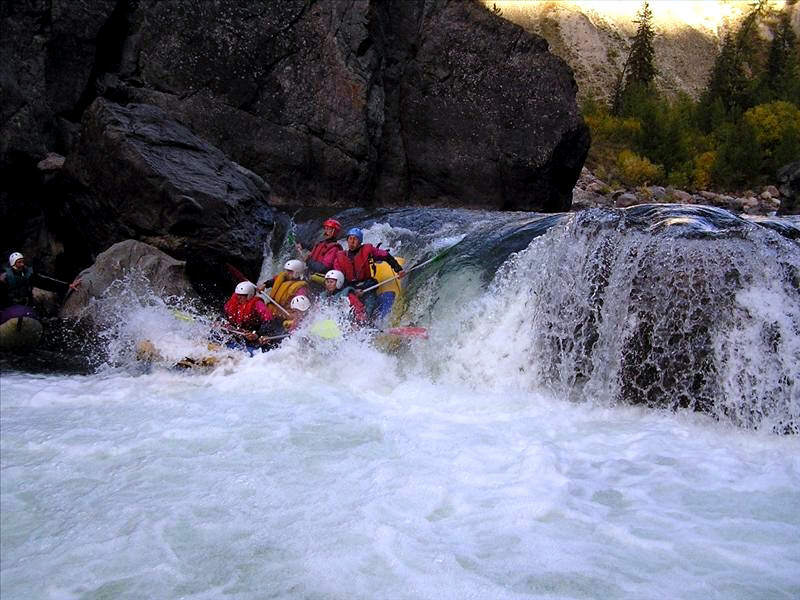 If you have long felt like a whole with an inflatable boat, then it's time to go on a trip to one of the most dangerous places for rafting. 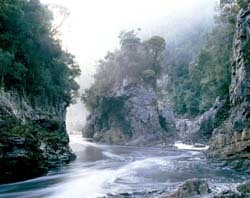 Franklin River, which flows in the western district of Tasmania, is a tributary of the Gordon River and has the length of about 129 km. 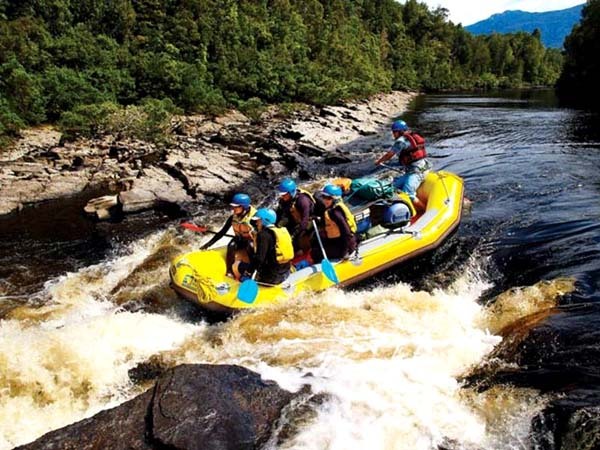 At the moment the territory surrounding Tasmania's longest river is a nature reserve and attracts not only the fans of ecotourism but the rafting fans. Franklin River is one of the most dangerous and rushing rivers in the world. 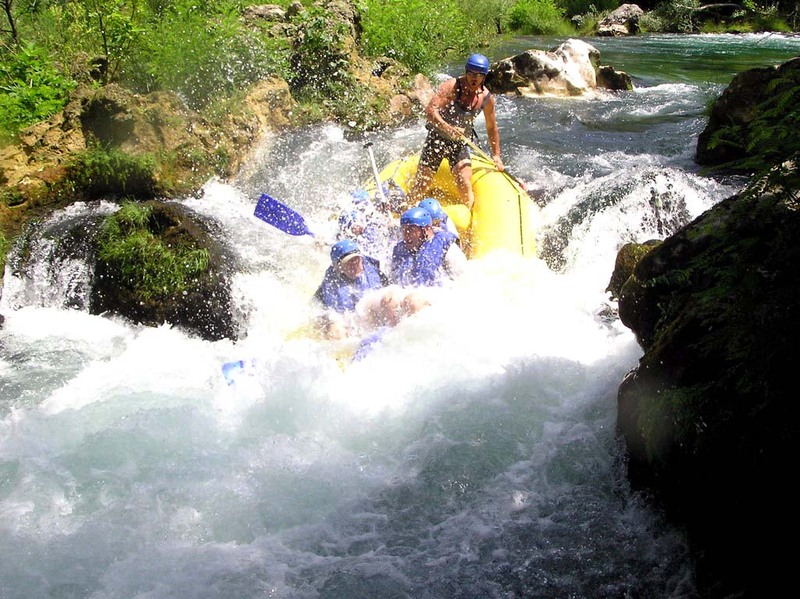 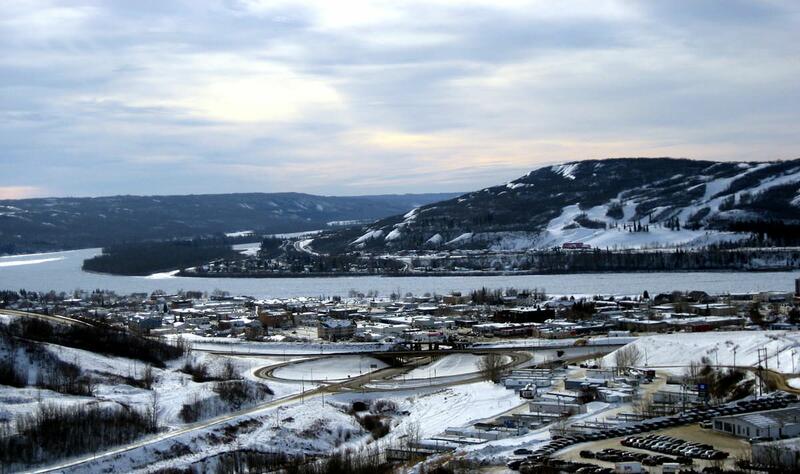 Not all experienced athletes dare to drive in their turbid and swirling waters. 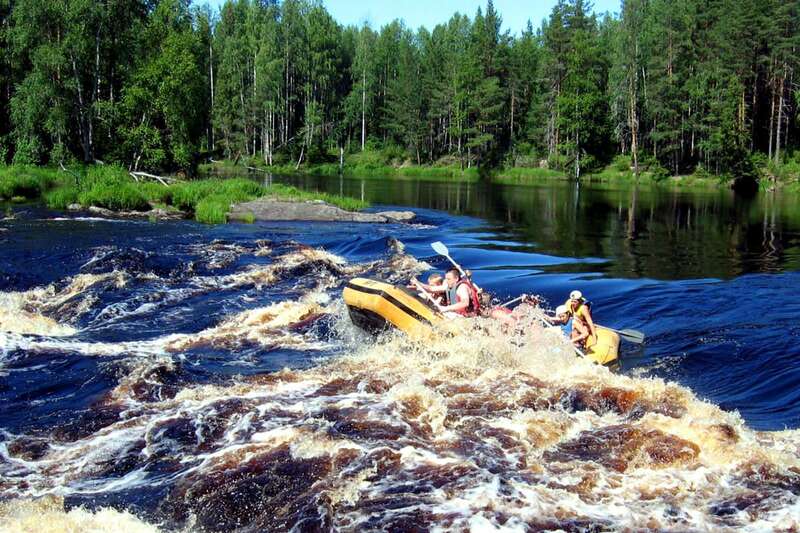 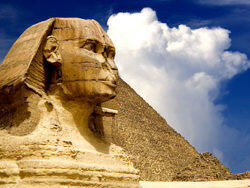 For the courageous travelers, the exciting expeditions are performed, which take 7 - 10 days. During these river walks you can enjoy not only the ride through the river, but also the peculiarities of local nature, as well as the rarest animal and bird species of the Tasmania nature reserve. The tourists, for whom the rafting is more important than hikes through the picturesque areas, will appreciate the variety of the complicated obstacles on 'the waterway'.